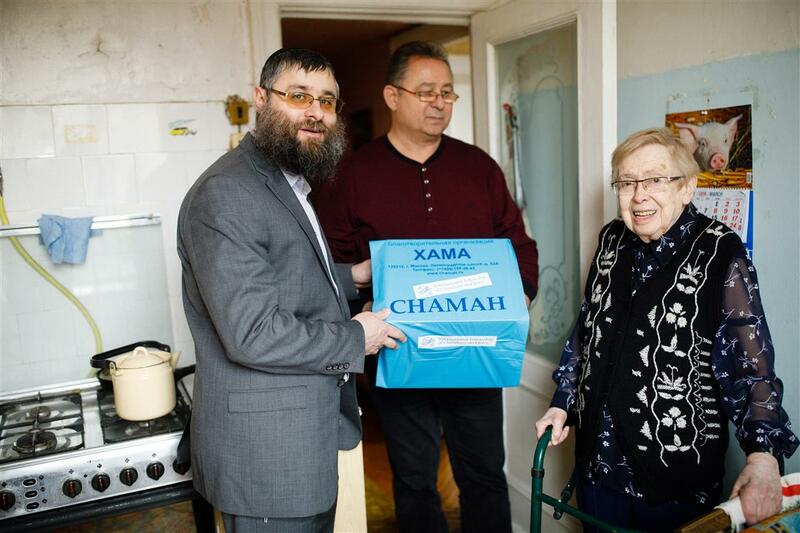 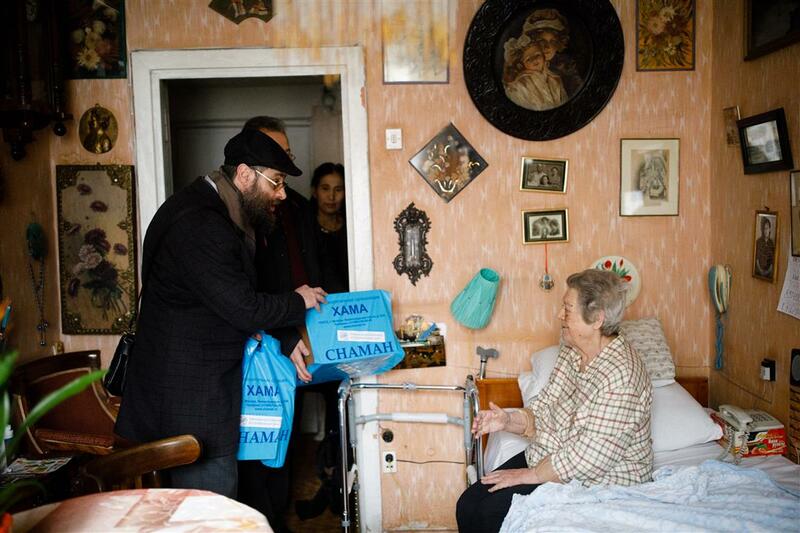 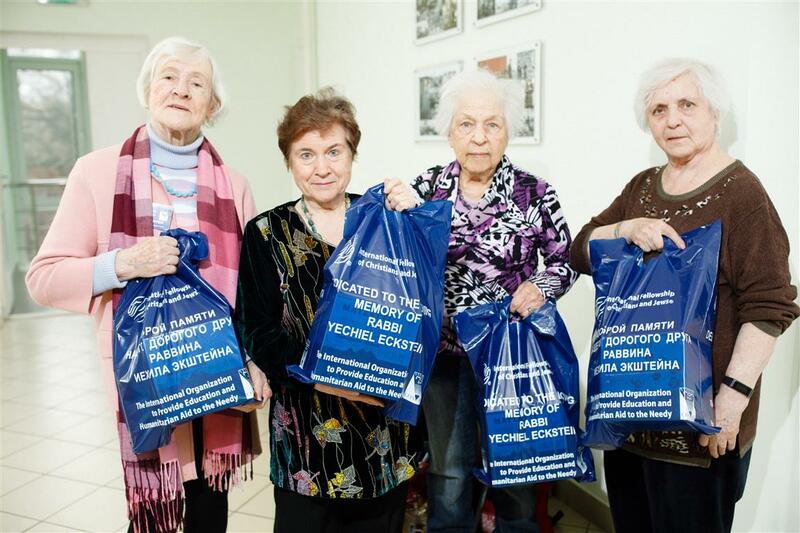 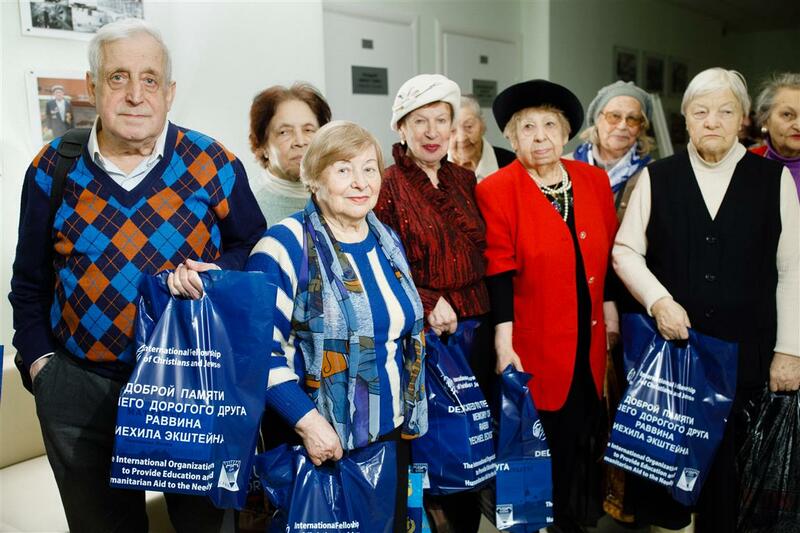 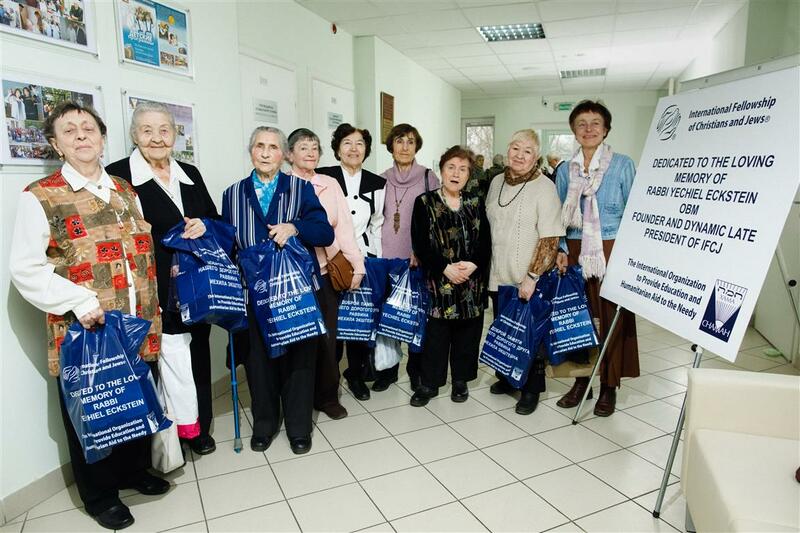 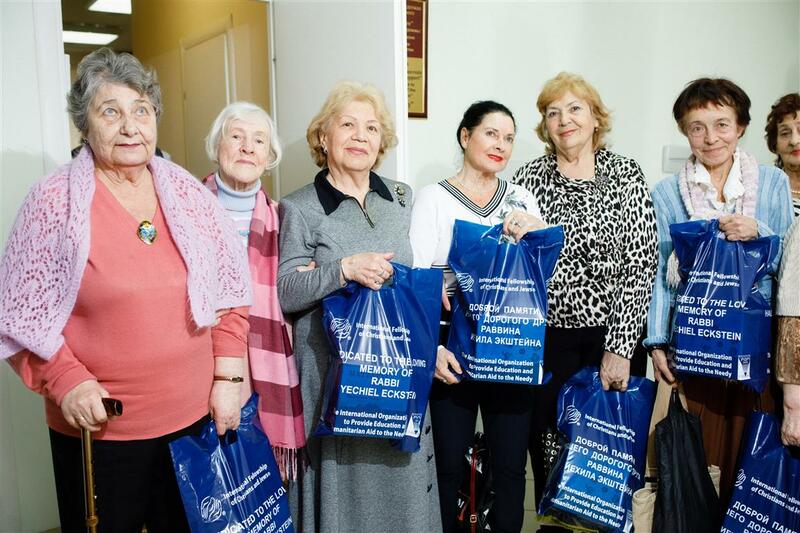 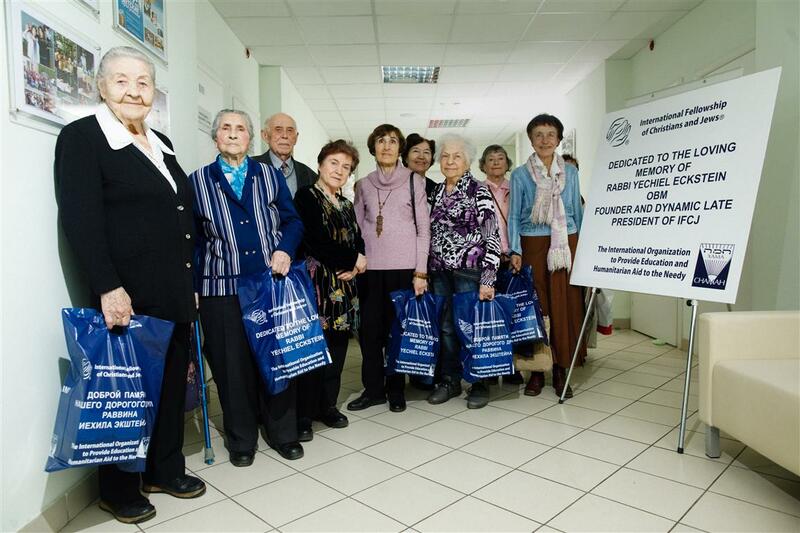 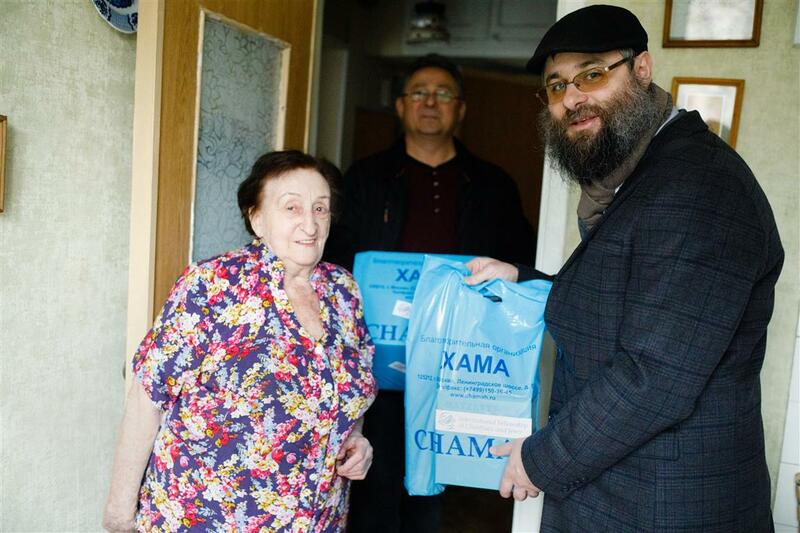 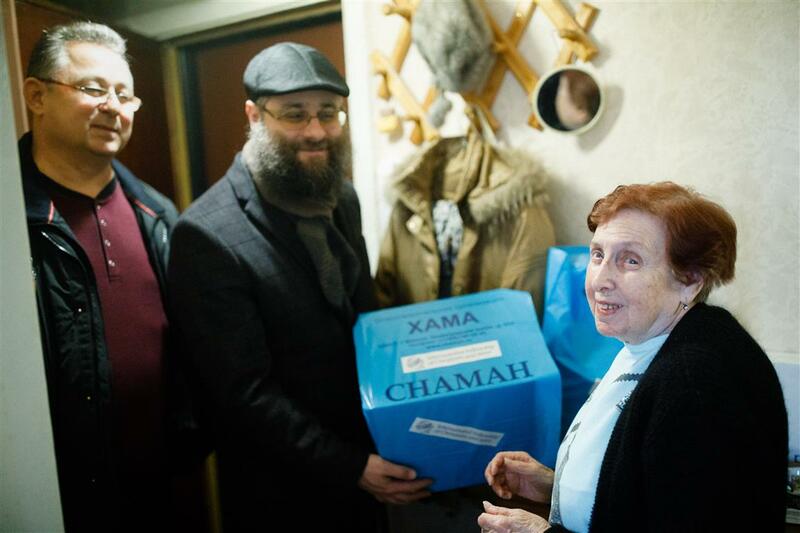 As every year, for the upcoming Pesach holiday, Chamah in Russia distributed food packages, wine and Matzah to its beneficiaries; needy elderly who enjoy the programs of Chamah. 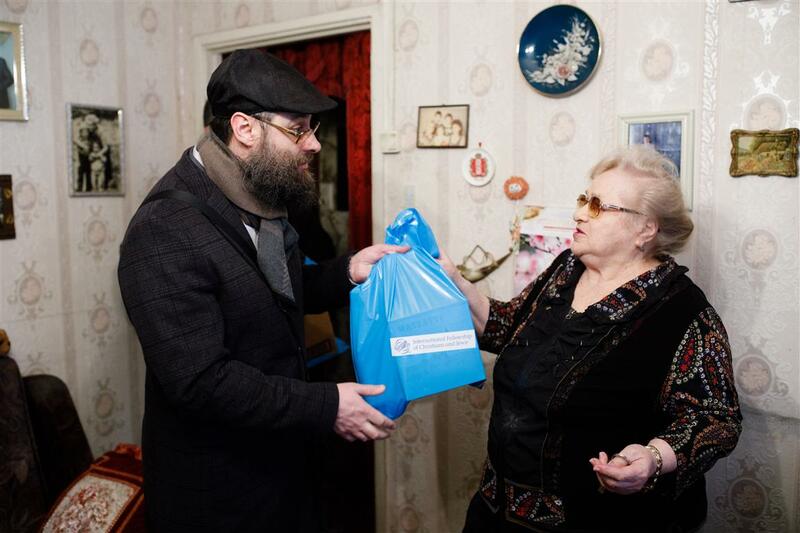 Many received the package by home delivery. 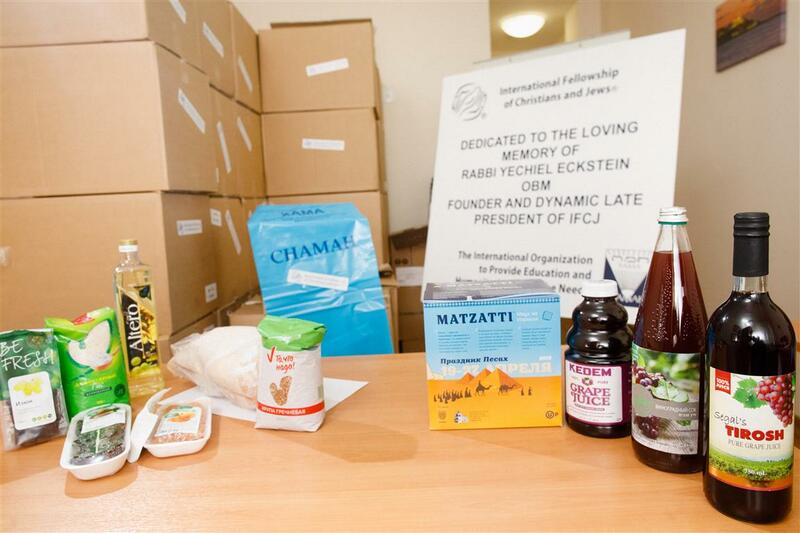 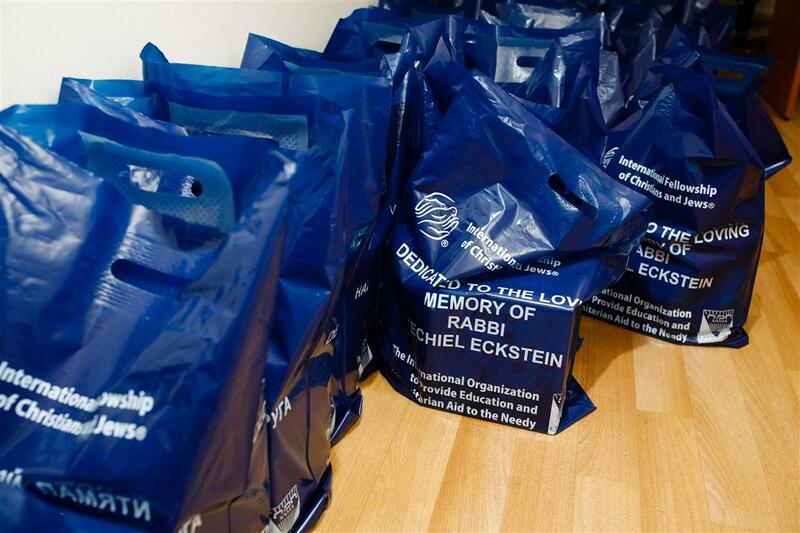 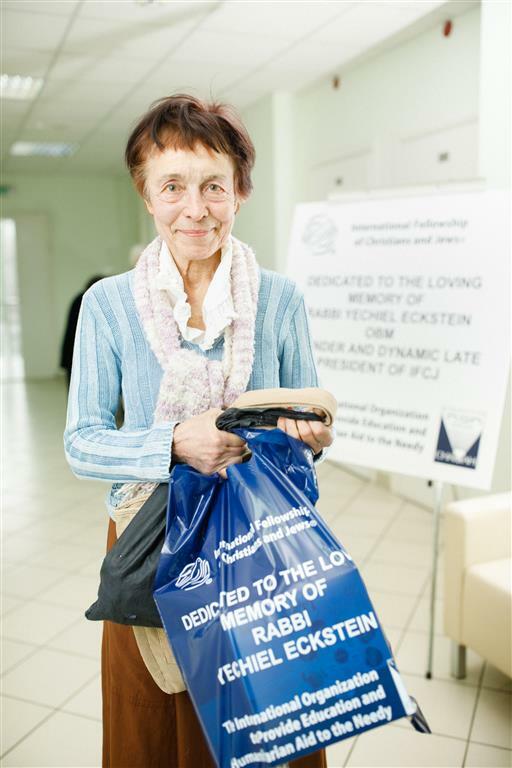 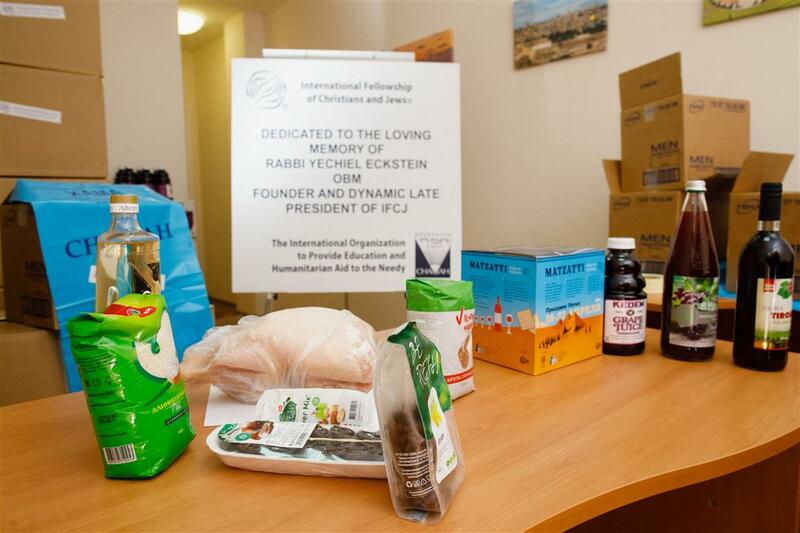 This year's distribution is dedicated in loving memory of Founder and dynamic late President of the IFCJ, Rabbi Yechiel Eckstein, obm.